But this is not necessarily the issue at hand. 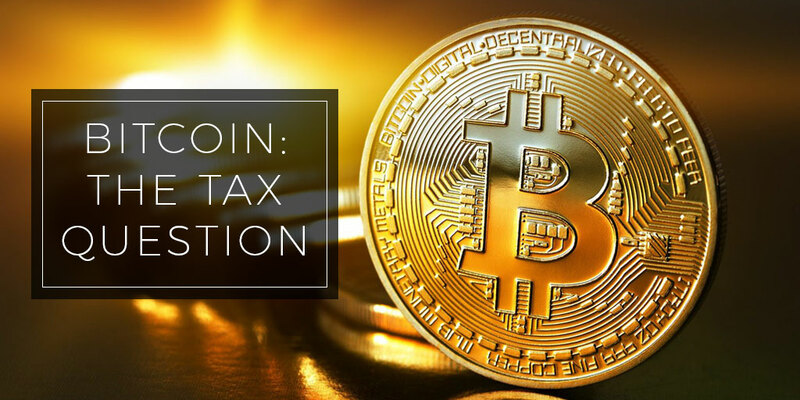 If we consider SARS’ approach to tax Bitcoin along the lines of CGT, a red flag masts itself. To put things into perspective, some background is necessary.